It’s imperative for travellers to have a full understanding of their Travel Insurance Policies prior to heading off on their adventures. 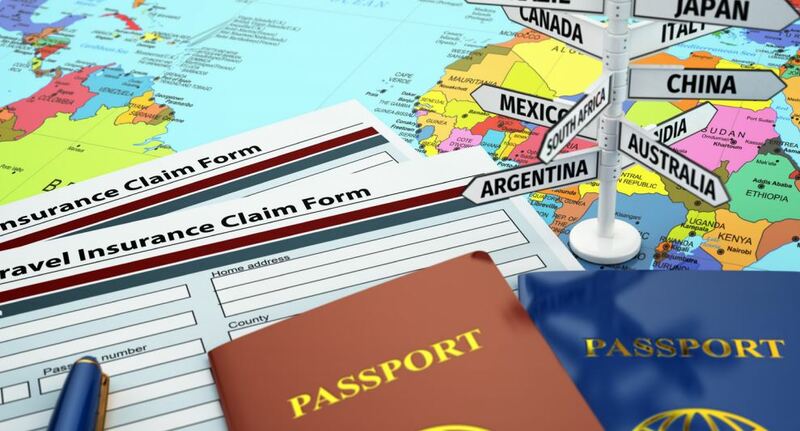 Certain credit cards that have Travel Insurance Policies included as part of their offering sometimes have many limitations and exclusions that may cause heartache if not understood prior to departure. There are many insurance products that are attached to credit cards that sometimes don’t provide adequate coverage. As travellers, we need to ensure that the coverage matches our expectations. Certain policies are limited to provide coverage for medical expenses only and are often also priced accordingly. Get it down on paper – if you’re a victim of a flight or hotel cancellation or delay be sure to obtain written proof of such events from your airline and/or provider. receipts or credit card statements further assist. As always, contacting us, your broker, to advise of details of any potential claim with proof at your earliest opportunity will ensure prompt settlement of claims. Further, by allowing us to view your existing coverage, prior to departure, will also allow for any “shortfalls or inadequacies” to be identified and the appropriate coverage obtained. Don’t let the silly season get the better of you What is a data breach?